Spurgeon College is equipping students to be the leaders of today and tomorrow by grounding them in the truth while preparing them for the world. Spurgeon College trains pastor-theologians prepared to live for the Church in the context of local church ministry. The first leg of your ministry journey starts here. We are committed to seeing Christ’s Church represented among every tribe. Spurgeon College works to instill a passion for the nations in our students, and many of our graduates serve to this day on the frontier mission field. Wherever you began your educational journey, Spurgeon College can help you finish strong and get equipped for the changing marketplace. 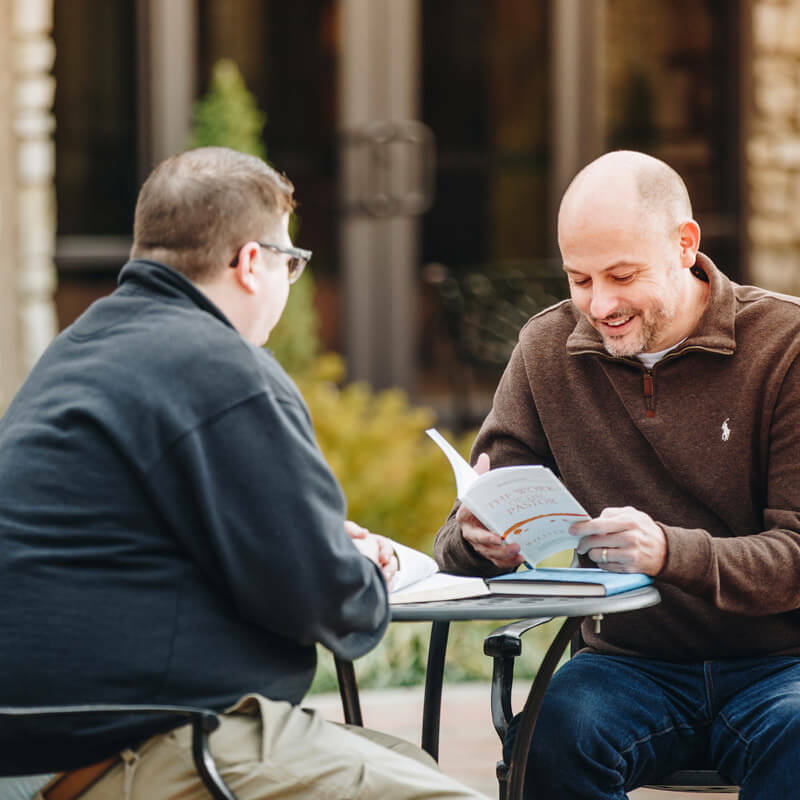 Spurgeon College equips men and women for a variety of ministry contexts, including the field of counseling. We help you develop in your gifts and skills for caring for people in need. Called to study and to teach but not necessarily to pastor? Spurgeon College can train you for an educational career that is versatile in the world and relevant to your calling and context. Whatever your intended vocation, Spurgeon College can ground you in the truth while preparing you for work in our rapidly-changing culture. Your journey to successful service in the world marketplace begins here. Our mission to exist for the Church extends to all kinds of ministries, both in the church and out of the church. We equip worship pastors with biblical and theological literacy along with musical excellence. We equip student and family pastors to address current issues facing the family. And we equip all of our students to take the gospel into any context, no matter the difficulties and no matter the sacrifice. You can afford to attend college. We believe you can attend school without incurring massive amounts of debt. Don’t miss out on God’s leading for your life and ministry. Let one of our financial aid representatives help you understand how you can make a Spurgeon College education work for you on your budget. We have a variety of scholarships and grants available to meet student needs. Join a vibrant on-campus community. Why not visit our campus and see for yourself? You can talk with professors, hear from our leaders, meet with current students, and walk our campus. You can join us for one of our Preview Days or schedule an individual or group tour. Contact our Office of Admissions for more information or click here for more info. Discipleship: more than just an education. More than mere sages on stages, our faculty are committed to mentoring their students and seeing them flourish in all of life. 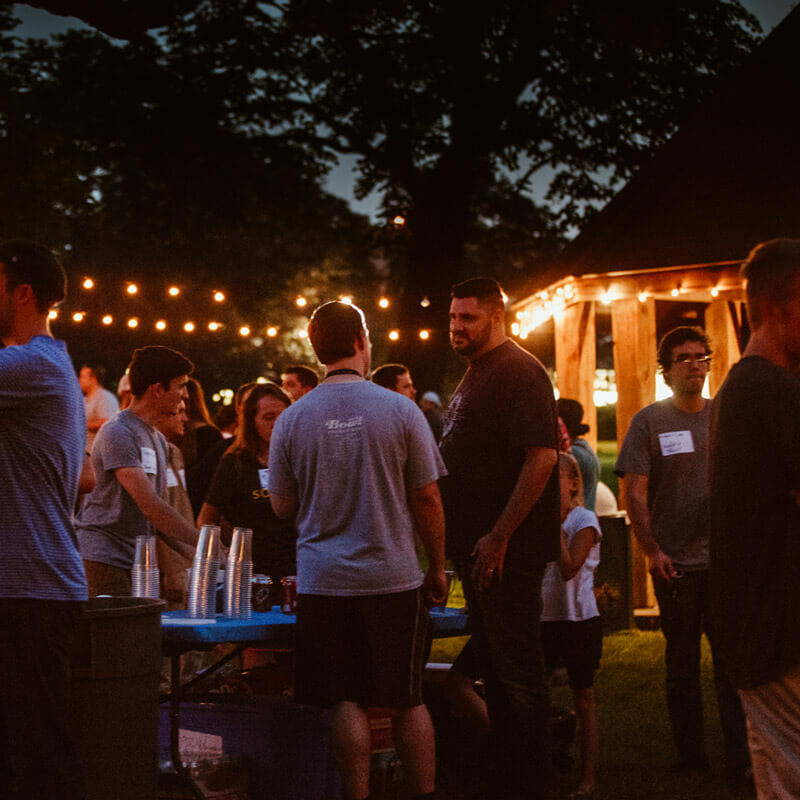 Spurgeon College provides the theologically-rich education and the gospel-centered formation necessary for Christian ministry in our rapidly-changing world. Every student asks this question, and you should too. We have one of the best online programs in the world, but we still think you should consider studying on campus. The most important part of your education is not what you learn, but who you become as you learn it. This happens best in the context of relationships – with instructors and with fellow students. As you sit next to someone in class, eat with them in the café, and share an apartment building with their family, you grow in Christ-likeness in ways that you would have never guessed. 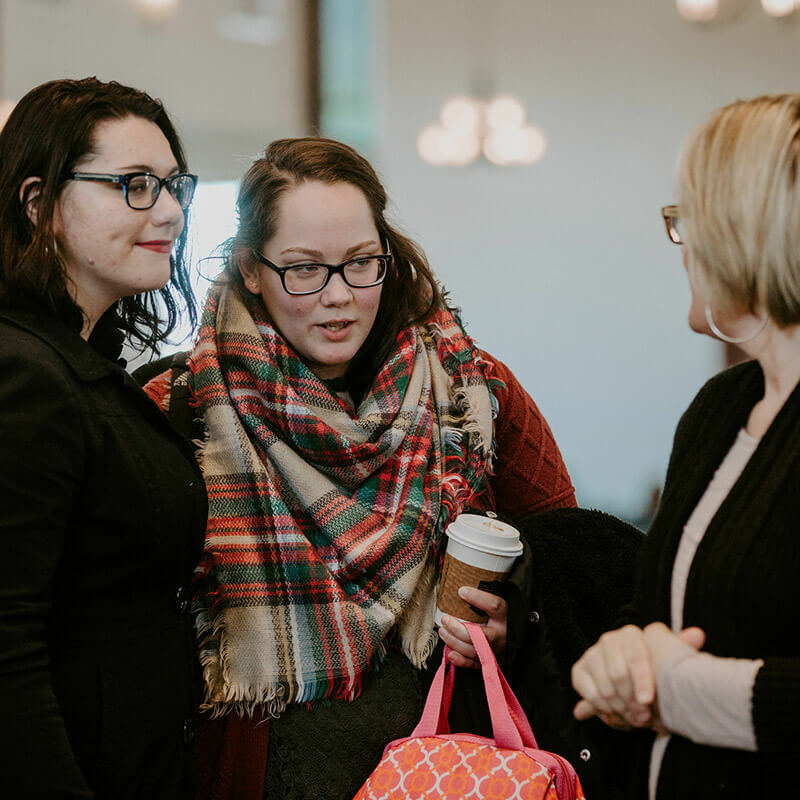 The friendships, mentors, and church experience that you gain in seminary will stay with you for the rest of your ministry.